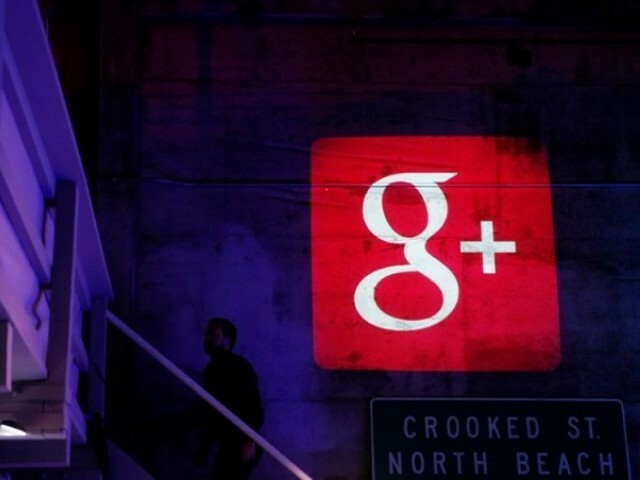 The US internet giant said it will "sunset" the Google+ social network for consumers, which failed to gain meaningful traction after being launched in 2011 as a challenge to Facebook. In March, a security audit revealed a software bug that gave third-party apps access to Google+ private profile data that people meant to share only with friends. The company said it determined its course of action based on the data involved in the breach, lack of evidence of misuse and whether it could accurately determine which users to inform.